Kiechel Fine Art has been a premier source for art consultations across the Midwest for over 30 years. Our unique, direct access to estates and artists allows us to be able to create multiple possibilities for any space. 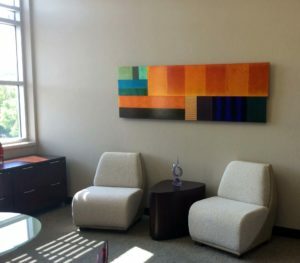 Kiechel Fine Art has had the pleasure of working with such corporate collections such as TD Ameritrade, Farmers Mutual, Assurity Life Insurance as well as private & museum collections.